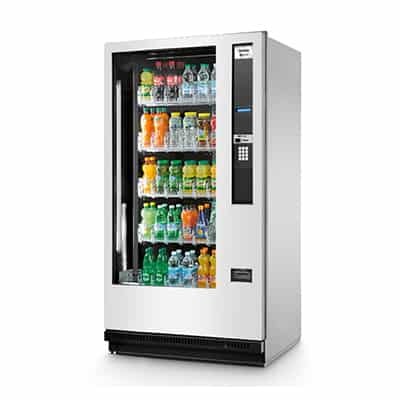 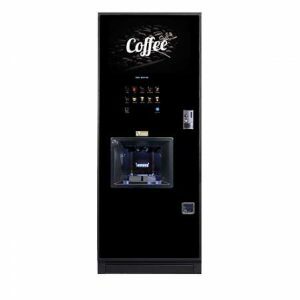 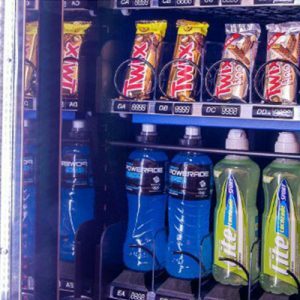 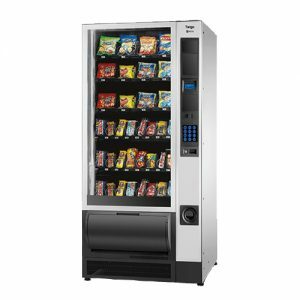 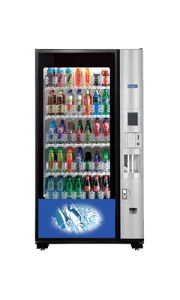 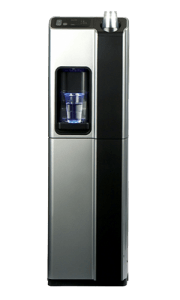  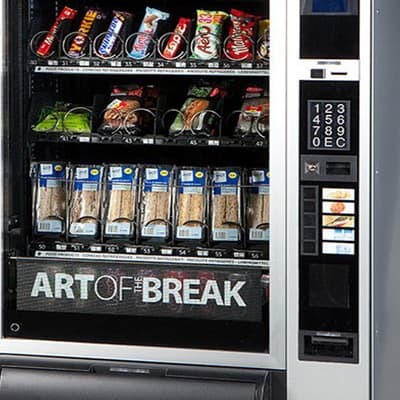 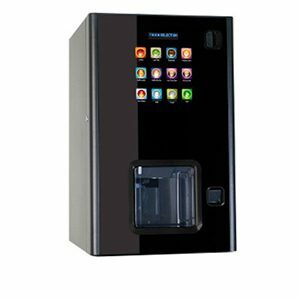 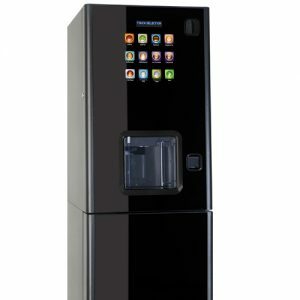 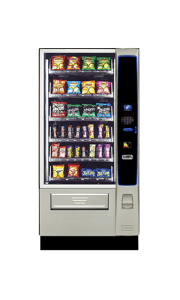 The Samba range has been designed to provide the most flexible of energy efficient snack machines, enabling a full range of products to be vended rather than just traditional items. 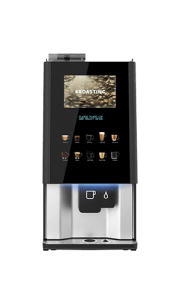 Thanks to our new multi-max trays, whatever fits through the gate can now be vended giving your customers the added luxury of choice. 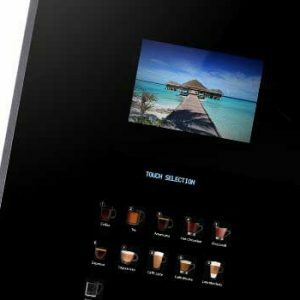 The Samba Top has all the features of the Samba but comes with some enticing extras. 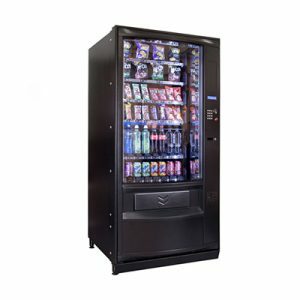 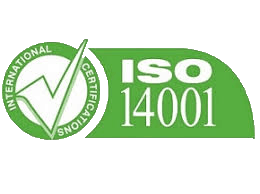 The Samba has achieved the industry-leading A+ Energy rating, exceeding the standard set by the European Vending Association (EVA). 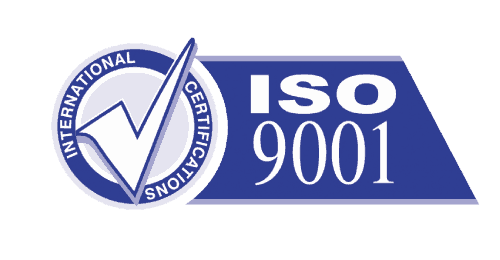 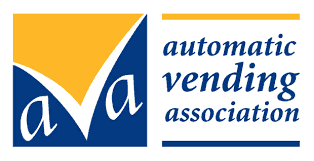 It has also been awarded the 2008 Auto Vending Innovation Award for best in ‘Machine Intelligence’.